money saving rebates and incentives. High-efficiency natural gas heating is better for the environment—and your budget. With a natural gas boiler, you can save up to 30 percent on your energy bills. 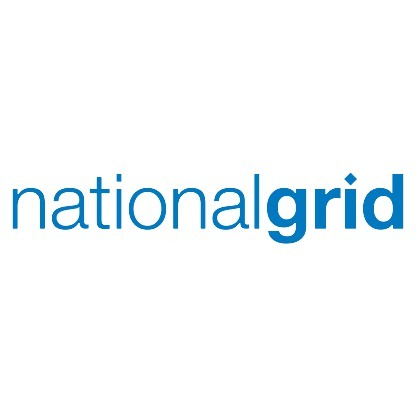 And you can save even more with National Grid’s rebates. At this time, rebates are only available to UGI Gas and UGI-PNG customers. UGI-CPG customers are not yet eligible for these rebates. To verify your current eligibility by zip code, click here. If you have any questions, please email savesmart@ugi.com. Heating and air conditioning account for as much as half of a typical home’s energy use and appliances account for about 20%. PECO rebates make purchasing new ENERGY STAR® certified high-efficiency heating and air conditioning equipment more affordable. Speak with your HVAC contractor. It's easy for residents and businesses across Massachusetts to save energy and money. The Database of State Incentives for Renewables & Efficiency® or DSIRE is the most comprehensive source of information on incentives and policies that support renewables and energy efficiency in the United States. Get started now finding the right energy solution for your home. Whether you’re a business owner or a homeowner, our energy efficiency experts can provide the resources and incentives to help you make energy efficiency a way of life.